A place of multiple personalities, Hong Kong means ‘fragrant harbor’ in Cantonese, which is a reflection of the old city’s perspective and how people used to look at it. After being a British colony for nearly 150 years, Hong Kong inherited many British standards and designs while maintaining its personality throughout the ages. Nowadays, Hong Kong is a Special Administrative Region of China and one of the financial centers in East Asia. 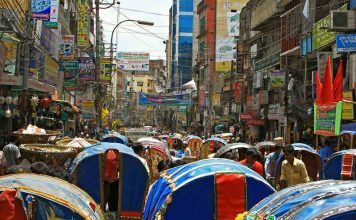 A walk through this versatile city will reveal glittering skyscrapers and old-style Asian villages mixed together in a melting pot of diversity and progressivism. A wonderful and cosmopolitan city, Hong Kong has a lot to offer in terms of tourist attractions, which is why more than 48 million people visit it each year. For a first time traveler, the city can be a bit confusing at times, so here are the main attractions every tourist should see when traveling to Hong Kong. Seeing how the city of Hong Kong had plenty to say in the movie industry over the years, it was only natural for the city to pay tribute to those who helped make it famous throughout the world. 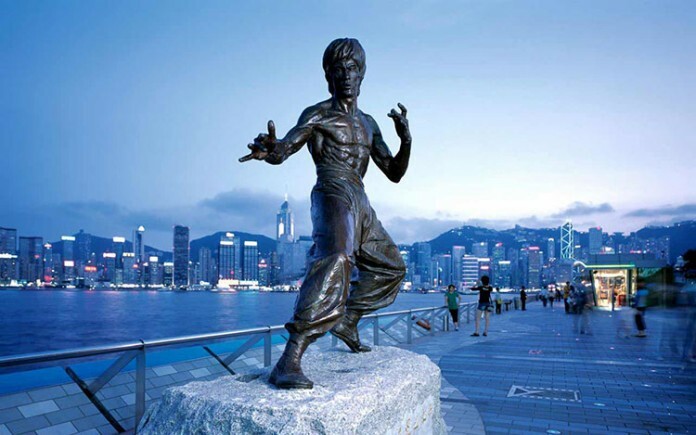 While striding along the Avenue of Stars, you will find statues of important figures such as Bruce Lee and cartoon character McDull. Nicknamed ‘the Hollywood of the East’, Hong Kong still has plenty to offer to the movie industry, which is why the atmosphere around the Avenue of Stars is so lively.